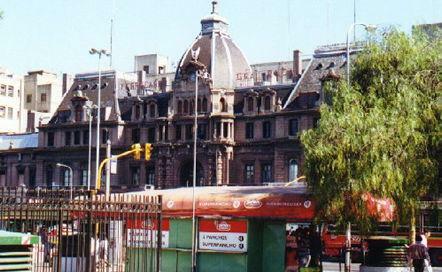 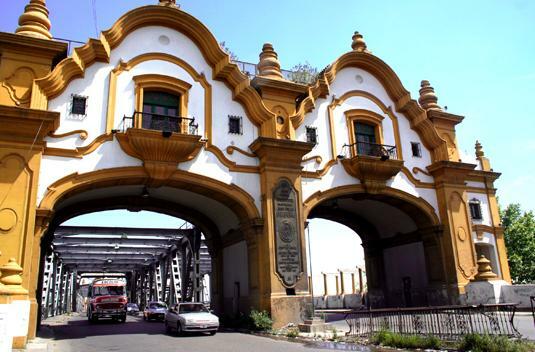 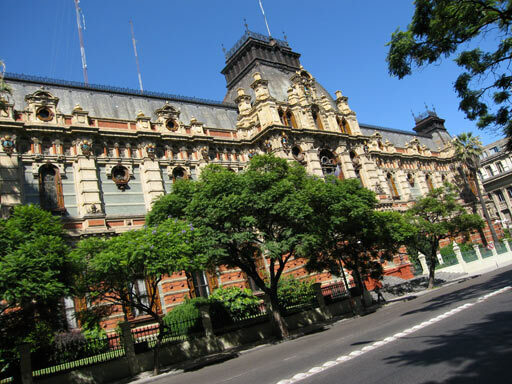 Congreso is an area traditionally associated with the Government Buildings of argentina there are also many Hotels and Hostels in this area. 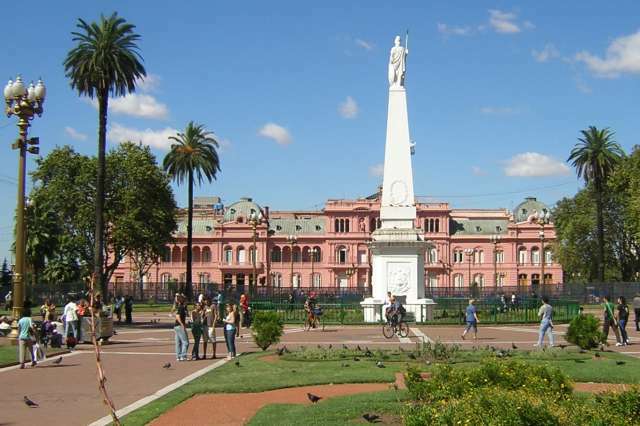 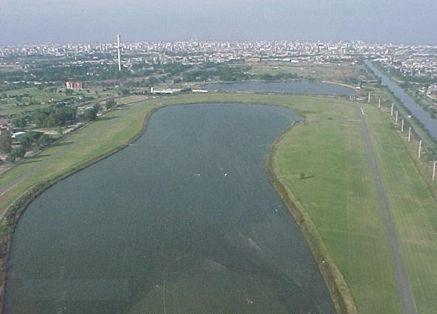 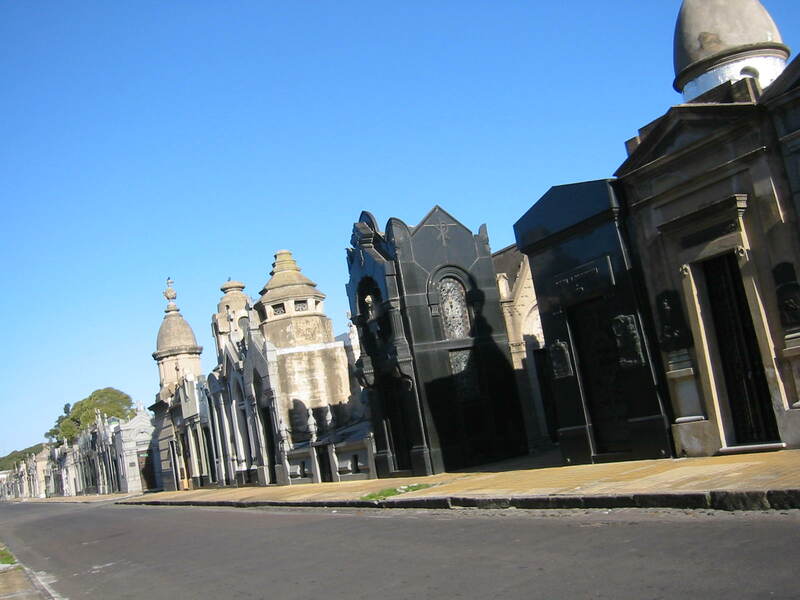 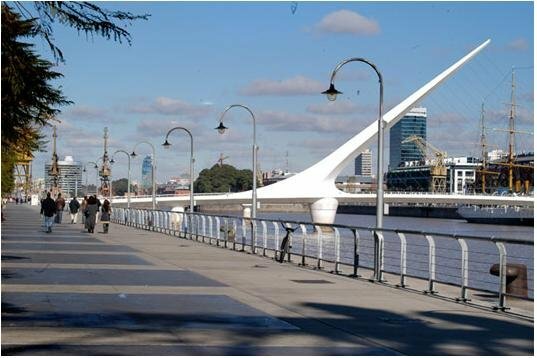 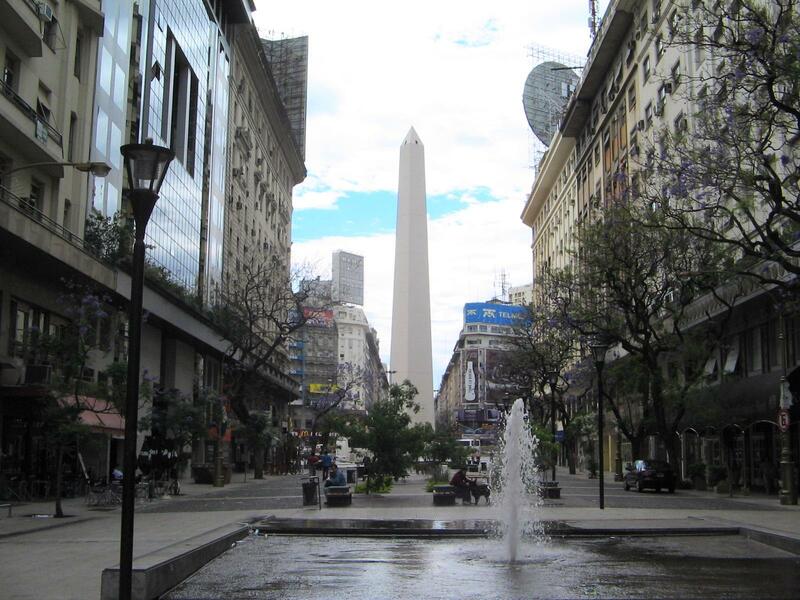 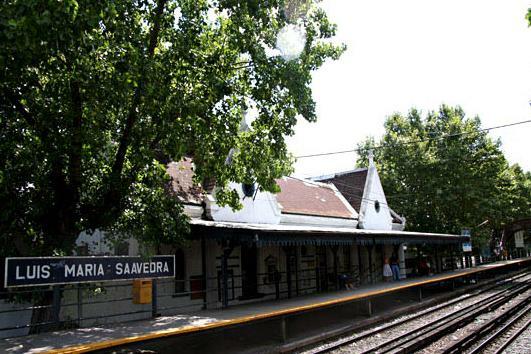 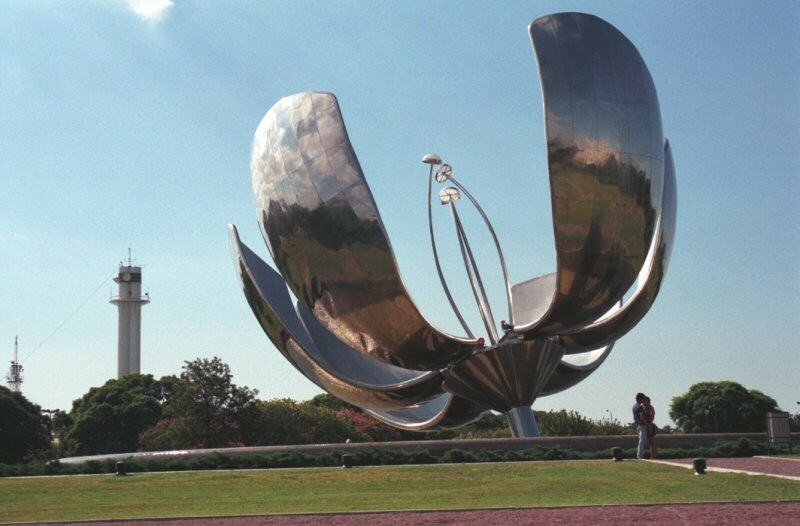 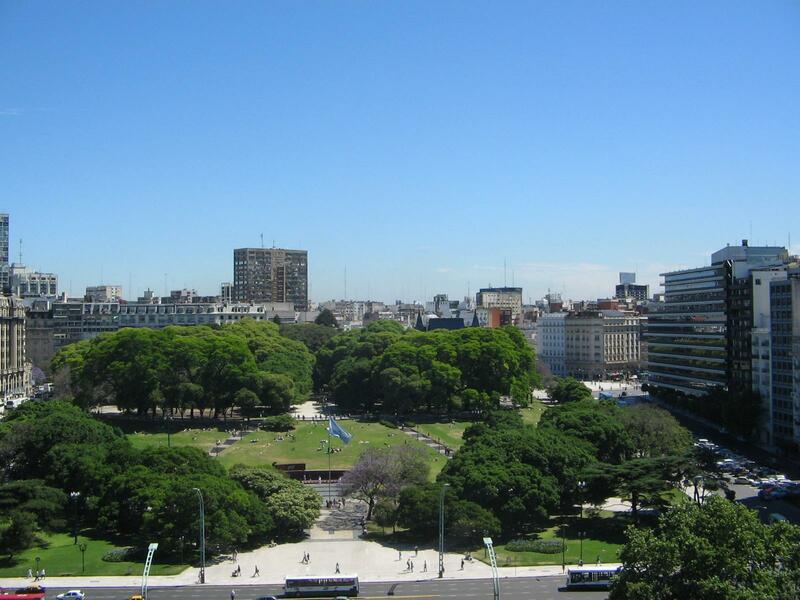 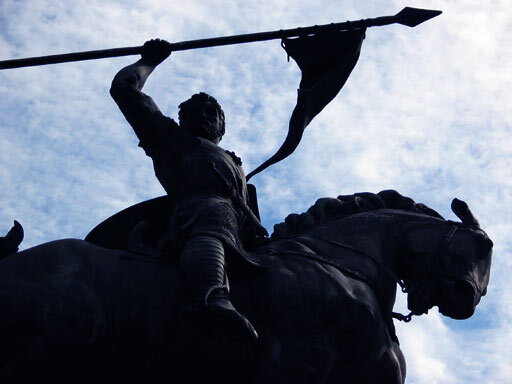 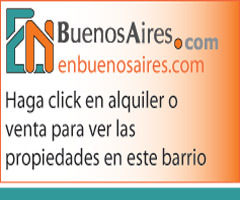 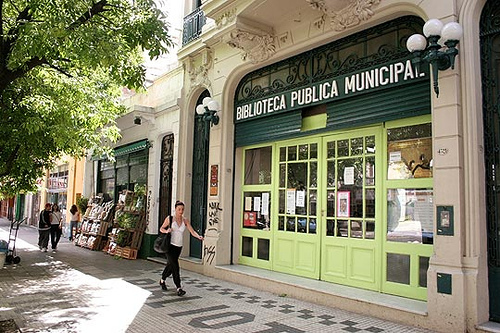 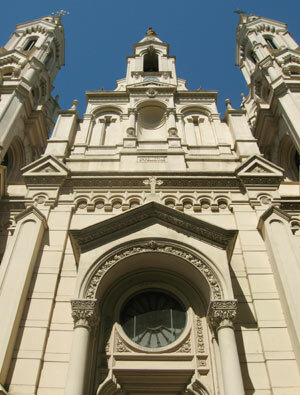 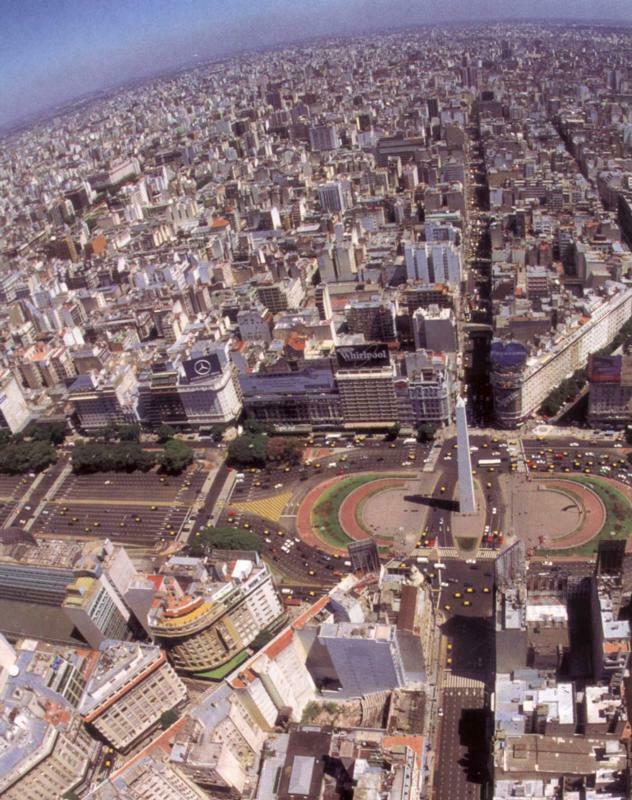 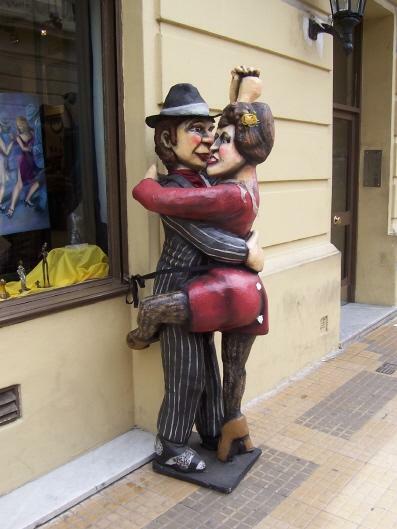 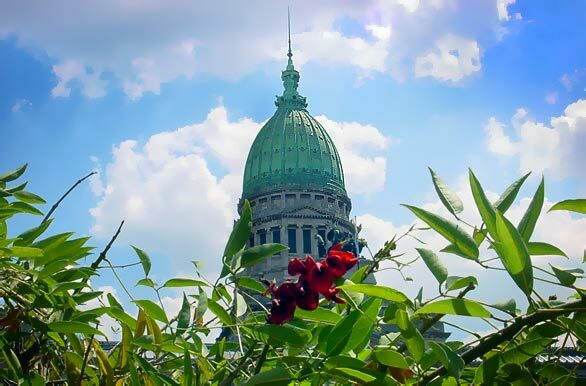 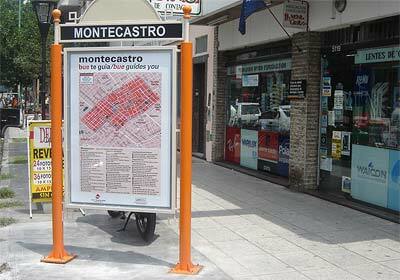 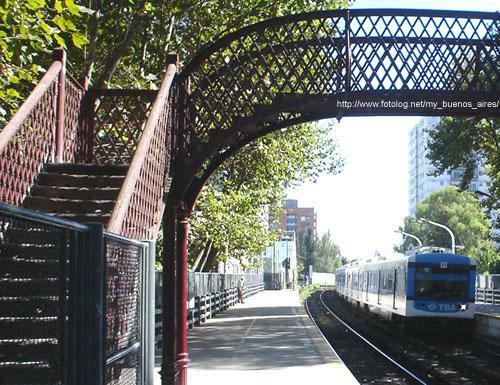 It is near the center of Buenos Aires, and its heart is between Rivadavia Avenue and Mayo Avenue and Congreso Square and Mariano Moreno Square. 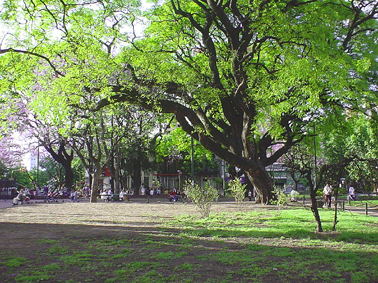 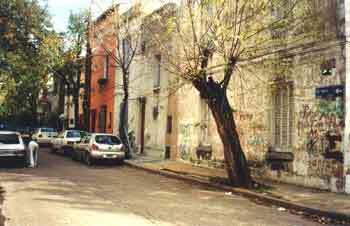 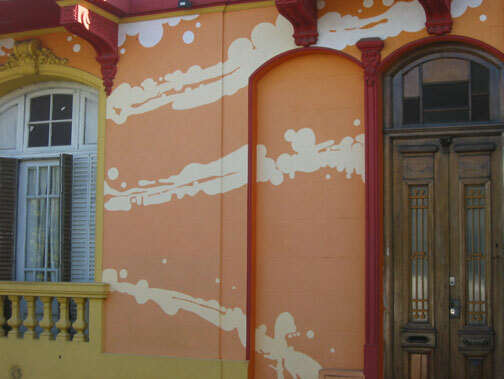 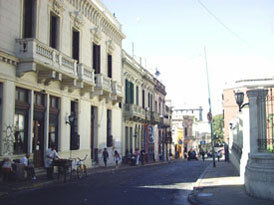 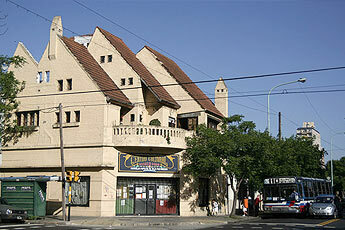 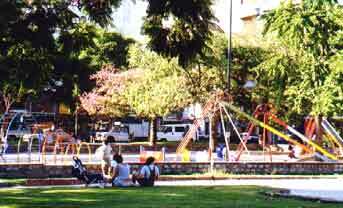 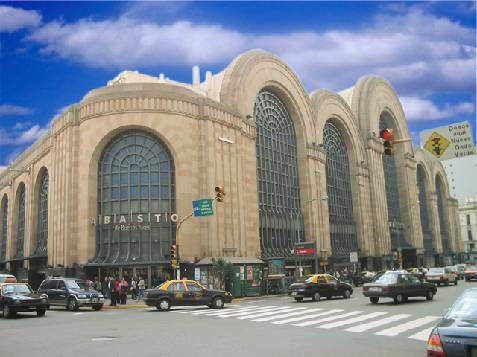 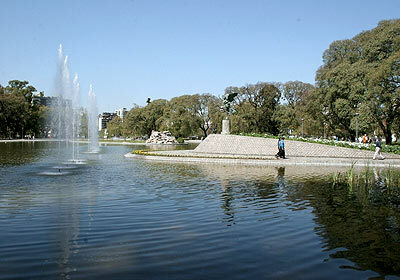 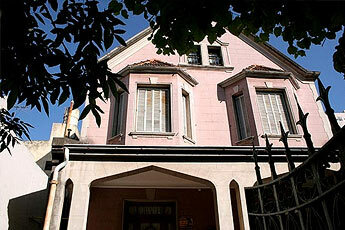 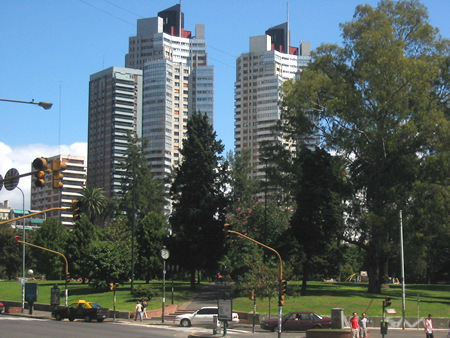 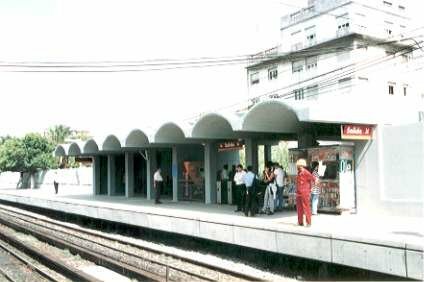 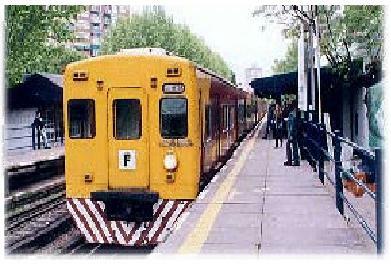 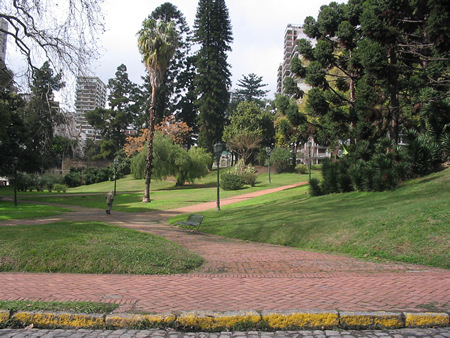 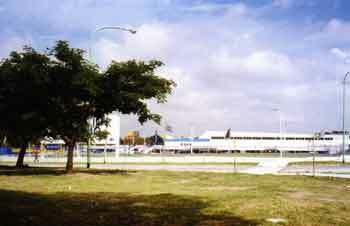 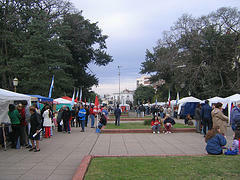 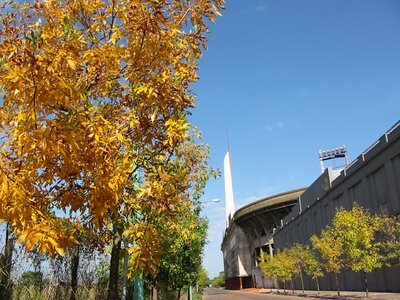 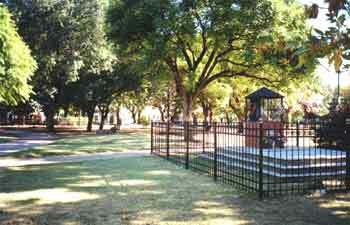 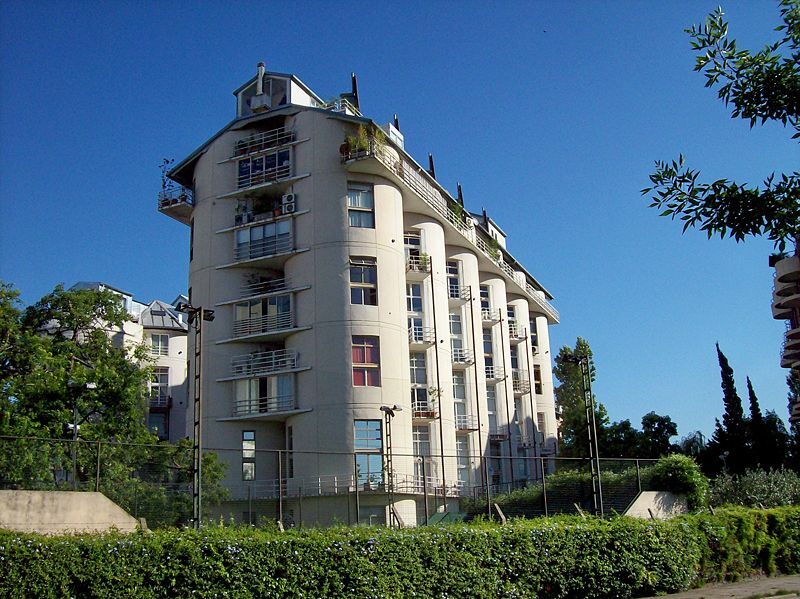 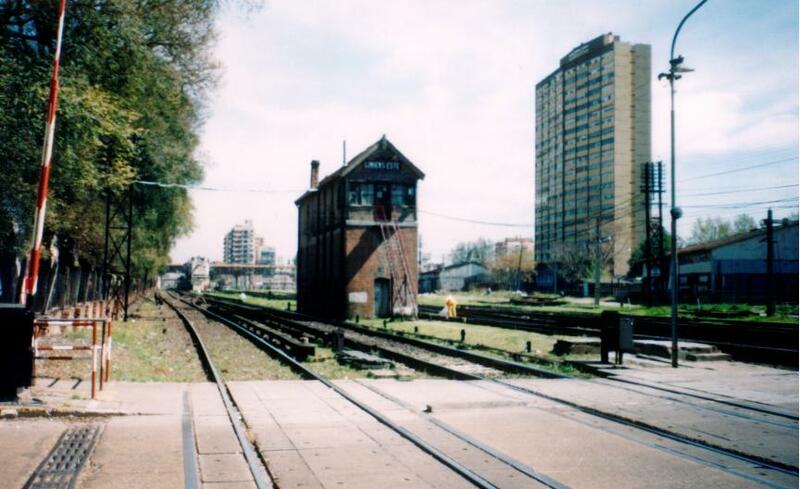 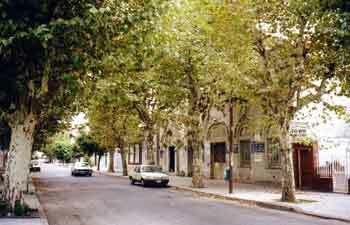 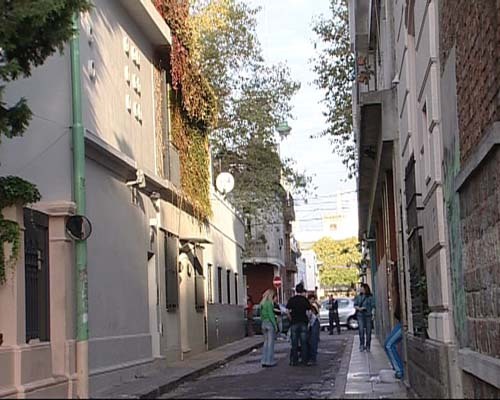 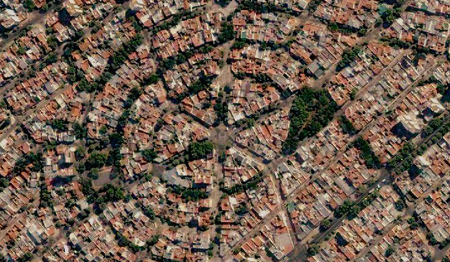 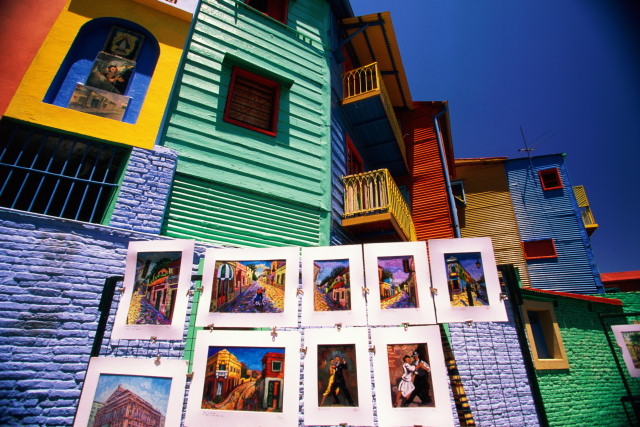 In 2009 Parque Chas became an official neighbourhood of Capital Federal, Buenos Aires. 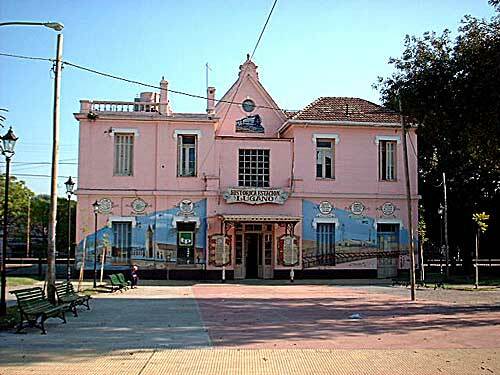 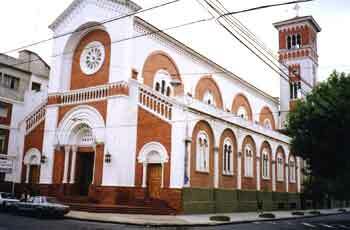 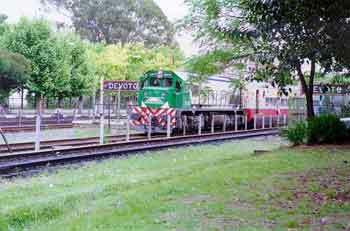 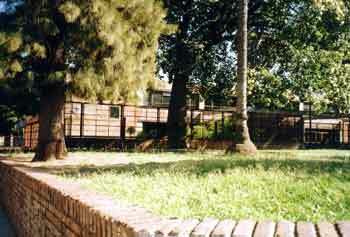 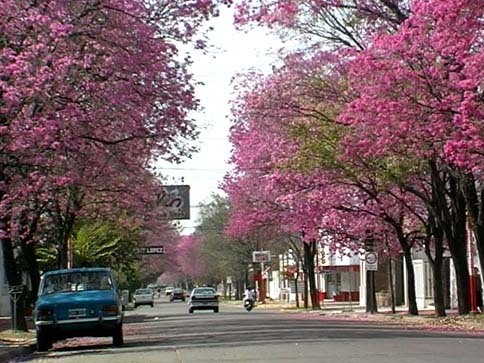 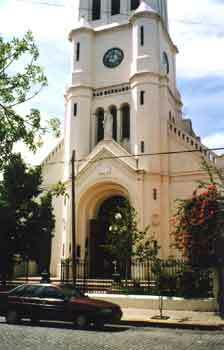 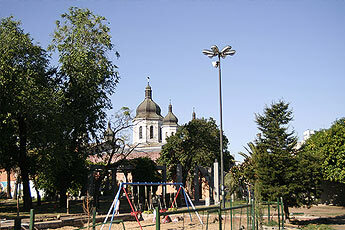 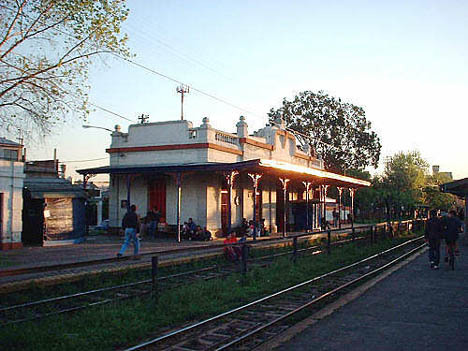 It is contained with the streets of La Pampa, Av. 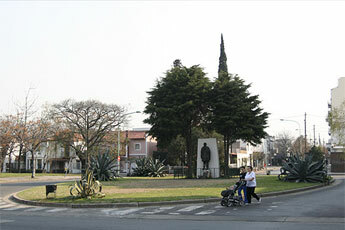 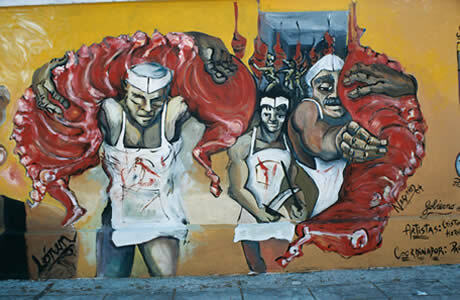 de Los Constituyentes, Comabtientes de Malvinas and Avenue Chorroarin.